The matching backplate for the new series Alphacool NexXxoS GPX. Also compatible with other manufacturers coolers. With this backplate the perfect look is given for each graphics card. 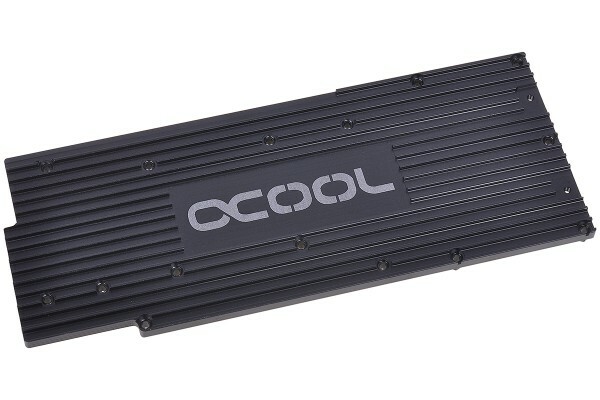 With the small passive cooling fins the backplate also contributes to cooling. If not mentioned in the article description, this product is shipped without a manual.